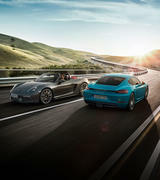 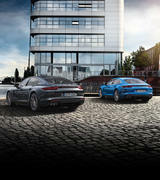 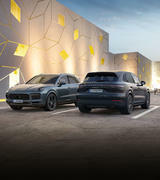 The incredible engineering of Porsche vehicles is extended to the ultimate servicing in our state-of-the-art workshops. 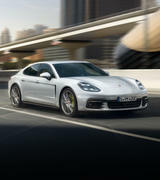 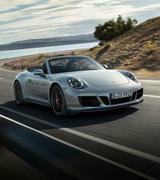 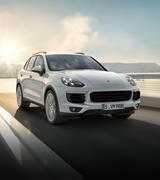 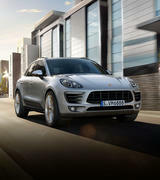 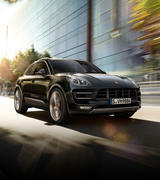 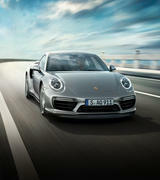 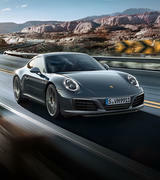 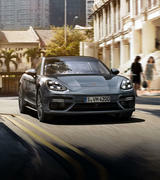 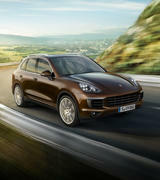 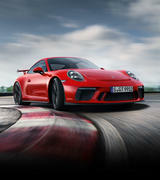 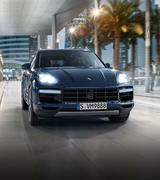 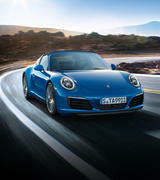 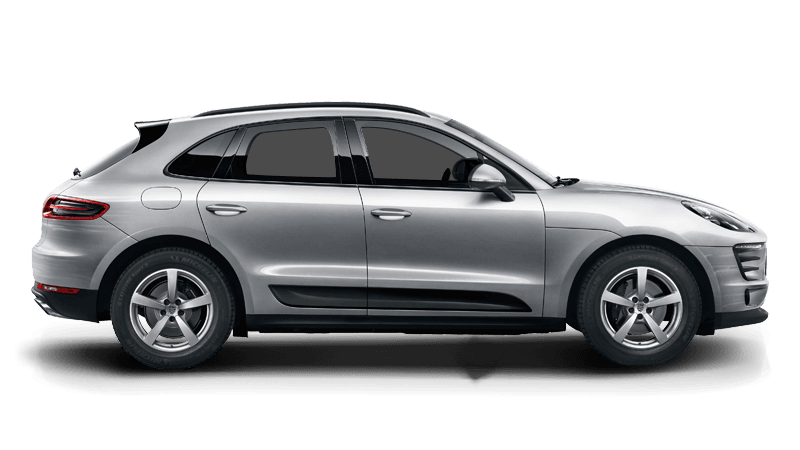 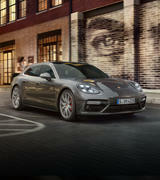 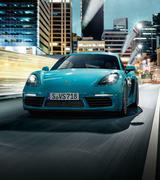 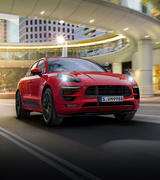 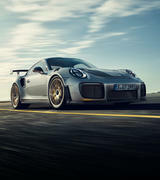 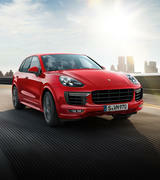 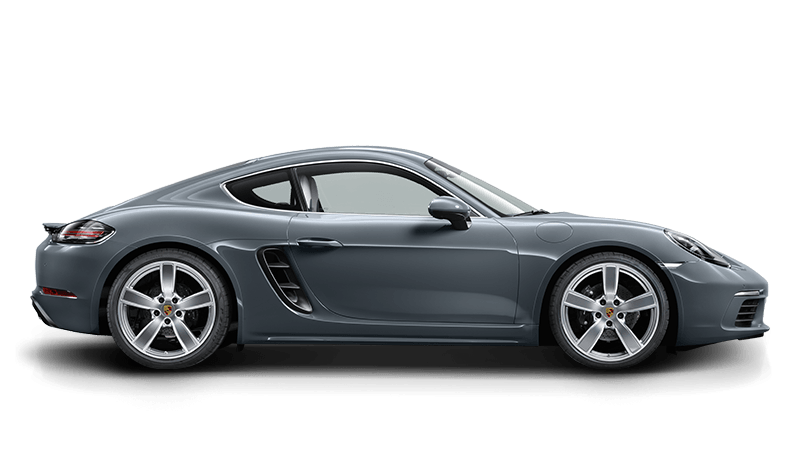 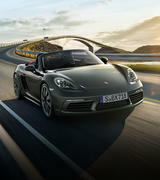 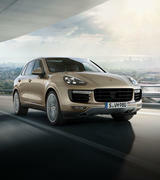 For optimum safety and performance your Porsche car needs regular maintenance service. 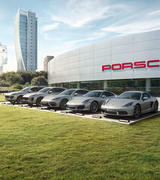 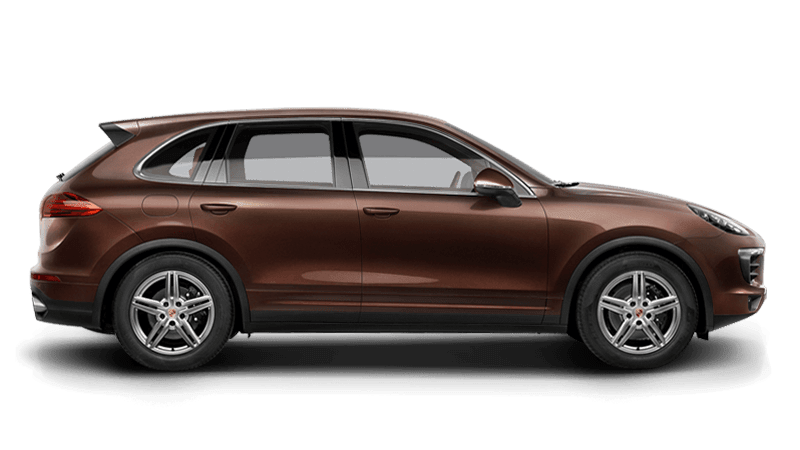 Porsche services need only be repeated annually. 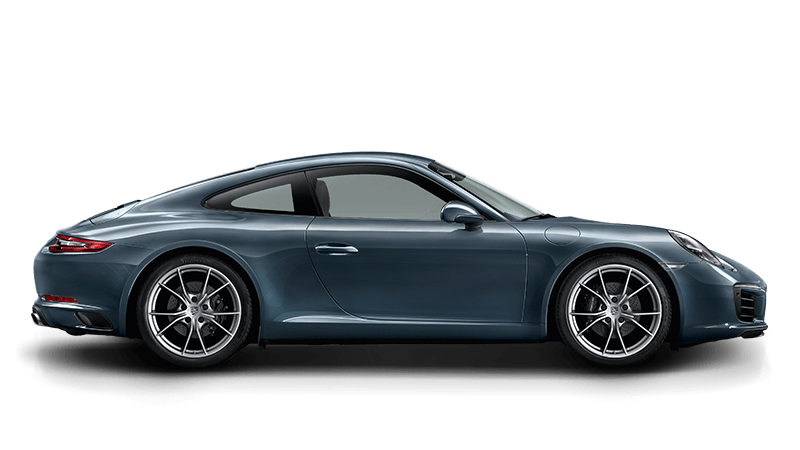 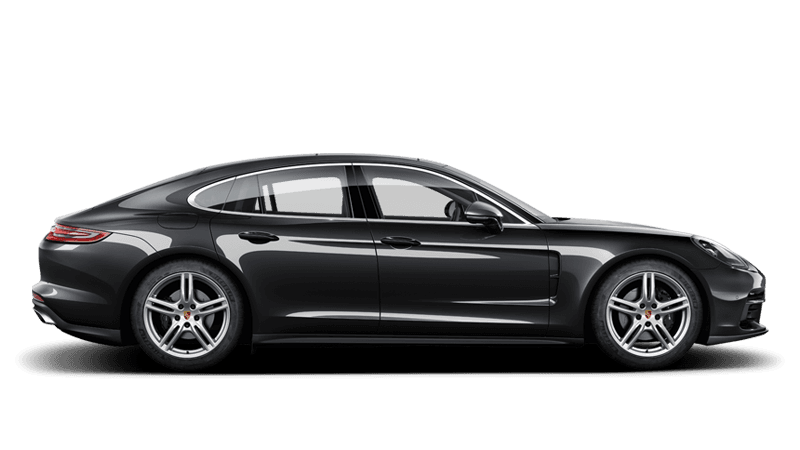 For any specific requirement your Porsche Centre will remind you when your service is due.